"The Allen Farmhaus brings a fresh perspective to vintage charm. 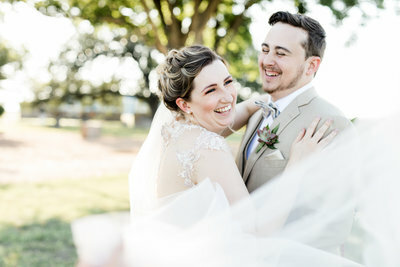 Located right outside of the New Braunfels city limits, these 52 acres of rolling hay fields provide an unparalleled backdrop for the perfect wedding. 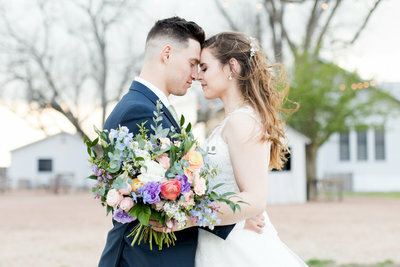 A majestic setting under a historic 300 year old oak tree, a perfectly framed view of the rolling land for miles, and custom made grand sliding barn doors are only a few of the many options for the ideal on site ceremony location. Our reception barn features sliding barn doors throughout the space, providing an unobstructed view straight through the structure. 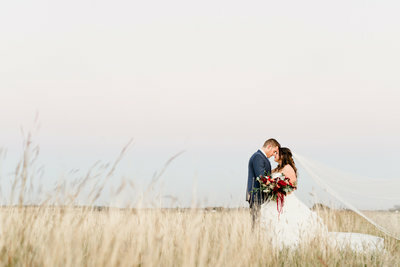 The focus on bringing the outdoors in has never been so perfectly captured."